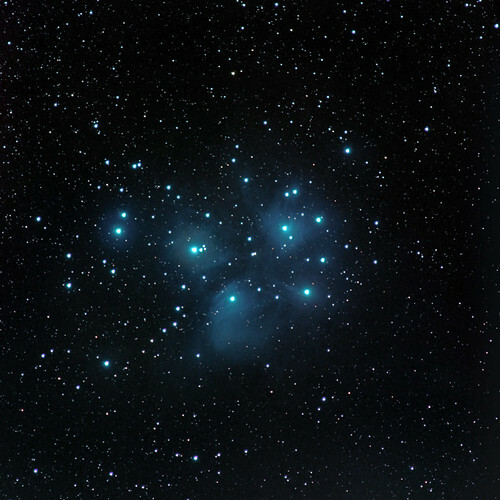 “Canst thou bind the sweet influences of Pleiades or loose the bands of Orion?”- Job 38:31. Blessed be the Lord, we cannot have sunk so low but he can lift us up; we cannot be so barren and so comfortless but what he can make us fruitful and give us joy and peace again. There is no church, which he cannot revive. Are you members of congregations, which are slumbering? Do not despair. You will go home after the day’s service, and say, “I wish I could do some good here, but I am only one.” No, dear brother, you cannot loose the bands of Orion, but God can. The great Head of his church can suddenly come into his temple, and fill it with his glory. He can rake together the almost expiring ashes, and kindle the fire anew, and bring the sacrifice, and make your church yet to be a temple to his praise. Glorify the name of God, the all-powerful One: never let despair cross your soul. While he lives who made heaven and earth; while he works who bears up the pillars of the universe; while he loves who once gave up his Son to redeem us, there can be no cause for trembling. Zion shall be comforted; her days of gladness shall dawn; her winter of sorrow shall flee away: God is on her side, and Orion relaxes his bonds. From a sermon entitled "The Pleiades And Orion," delivered June 28, 1868. Image by s58y under Creative Commons License.